2. High hardness alloy steel with heat treatment,wear resistance,corrosion resistance. 4. 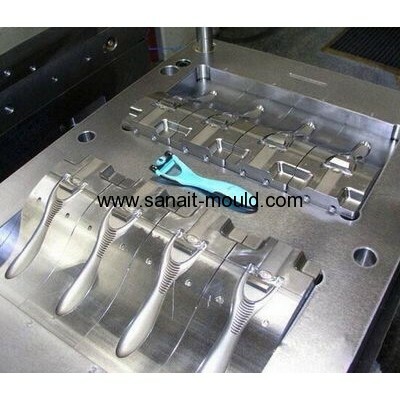 Mold cavity: single-cavity or multi-cavit,as per customers requirement and part structure. 5. Mold life: 300,000 shots, 1,000,000 shots. 6. Runner: hot runner, cold runner, as per customers requirement and part structure. 8. 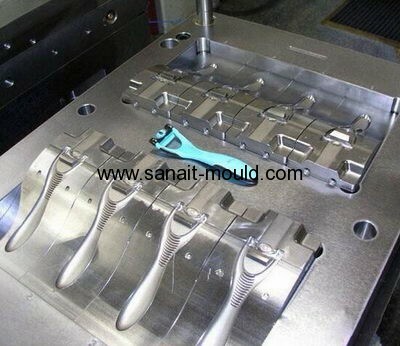 Technology team: designers and professional mold engineers with 20-years-experience.